Hyperbaric Oxygen Therapy (HBOT) is an innovative treatment that combines breathing 100% oxygen in an environment with greater than normal atmospheric pressure. Increasing white blood cell production and activity. The use of hyperbaric oxygen therapy has been approved by the Undersea and Hyperbaric Medical Society for a number of conditions. In addition, the use of HBOT in the treatment of a growing list of conditions has been gaining empirical support. 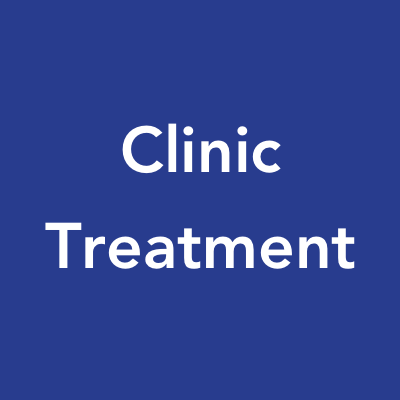 Please click below to discover which conditions we provide treatment for and whether treatment for that condition may be covered by insurance. Have your HBOT treatments in our clinic. Treatments overseen by experienced technicians. Five pressure settings, providing a more customized experience. Big enough for two people so you can accompany your child in the chamber. No need for space in your home to setup the chamber. You can experience the benefits without purchasing or committing to an extended rental period. Up front costs are the lowest for this option. Rent a soft chamber to have treatments in the comfort of your own home. More scheduling flexibility than treatments in the clinic. Cost-effective solution if you know extended HBOT treatment will be beneficial. Our knowledgeable staff will deliver the rental chamber, set it up, walk you through how to use it and pick it up at the end of your rental period. Purchase a soft chamber for ongoing treatment in your home. Purchasing a unit is the most cost-effective solution If you plan ongoing HBOT treatments. Our knowledgeable staff will deliver your unit to your home, set it up for you and make sure you know how to use it. We give a partial credit to patients who have had treatments at our clinic who ultimately decide to purchase their own unit. If you are interested in pursuing HBOT but do not have a prescription from the doctor you already see, Holland Biomedical Clinic has doctors and a nurse practitioner on staff that provide HBOT assessments for patients. A 30 minute assessment is required by our doctors to determine whether the treatment will be beneficial, safe and effective for prospective patients. Thank you for expressing interest in our Hyperbaric Oxygen Therapy. Someone will get back to you soon.